Colour : Wine red ruby ​​color with purple highlights. 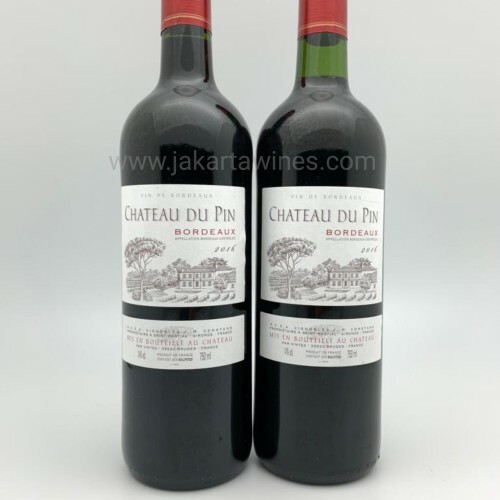 Taste : The taste of wine is rounded, soft, with hints of berries, which are dominated by notes of black currant, pleasant tannins and a long berry aftertaste. Aroma : Bunch of wine, expressive and harmonious, fruity aromas and reveals hints of red berries. Gastronomy : Wine is the perfect accompaniment to meats, light salads, meat dishes simple.